Turquoise is color that girls love. It is in fashion and accessories of this color look amazing. 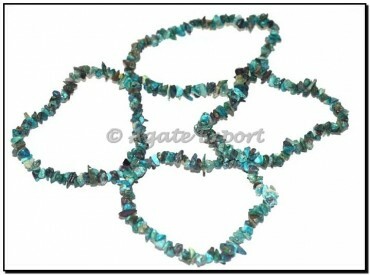 Agate Export brings you turquoise chips bracelet keeping this fact in mind.